NVP is staffed by certified phlebotomist who currently work in hospitals, patient service centers, and reference laboratories with over 30 years of combined healthcare experience. 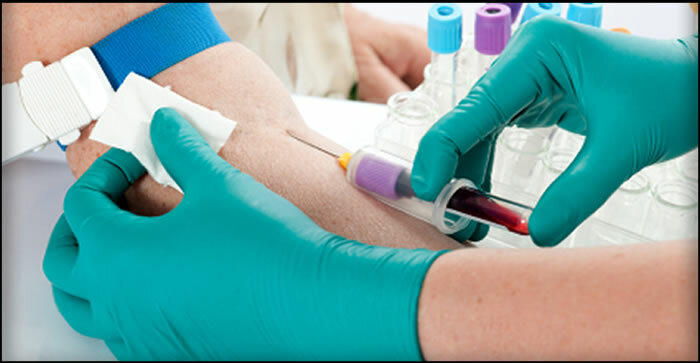 We follow the standards set by the Clinical and Laboratory Standards Institute (CLS) for phlebotomy and laboratory procedures, in addition to adhering to the guidelines set by OSHA and JCAHO for safety and quality assurance. NVP upholds all HIPPA rules and regulations concerning patient’s private information. Our professional trained staff maintains the highest quality of venipuncture collection procedures by ensuring all our staff adheres to continuing education requirements along with standards of professionalism, experience, dedication, care, and compassion.